Floor One Hardwood Flooring installers have been recognized as expert floor craftsman by the NWFA and have extensive experience working on all types of hardwood floor installation projects, from nail-down to floating and glue down. At Floor One Flooring, we consult with our customers regarding flooring installation options available as well as their concerns before we begin their project. This ensures complete customer satisfaction and long-lasting flooring performance. While we work, we implement dust control measures to minimize the impact of the project on the customer’s health and environment. 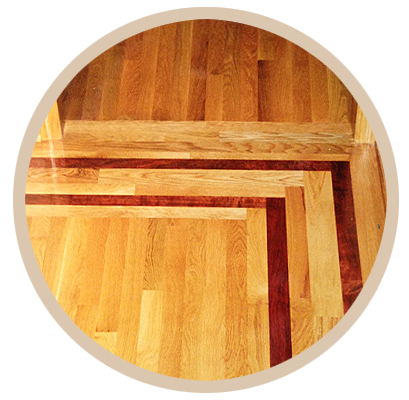 We also perform trim and molding work to complete each wood floor installation project. Whether we’re installing a brand new floor, tearing out and replacing an old an old one, or executing a complete flooring remodel, no project is too big or too small. We pride ourselves on our wide range of experience and our commitment to quality.